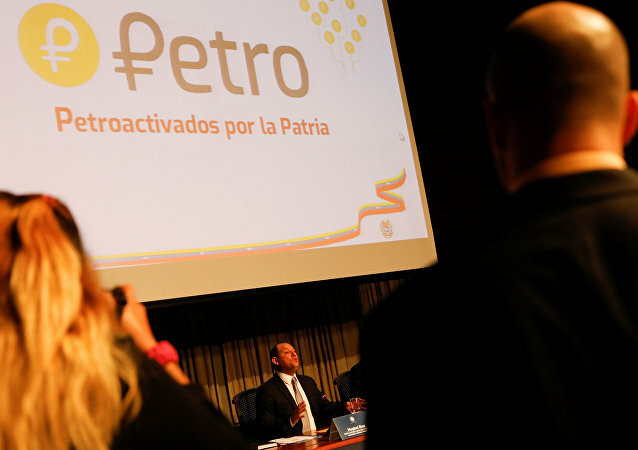 President Nicolas Maduro has announced that preliminary sales of Venezuelan cryptocurrency el petro have already reached $735 million. TOKYO (Sputnik) - South Korea and five Central American countries, namely Costa Rica, El Salvador, Honduras, Nicaragua and Panama, signed a free trade deal with a view to gradually eliminating duties on over 95 percent of goods within the next 10 years, the South Korean Ministry of Trade, Industry and Energy said Wednesday. WASHINGTON (Sputnik) - Geopolitical tensions have put increasing strain on the Palestinian economy, pushing economic growth downward to nearly 3 percent last year, the International Monetary Fund said in a statement on Tuesday after a staff visit to the country.